How much energy does an HVAC system use? What is the right HVAC system for my needs? What are typical problems my HVAC system may have? Whether you would like to replace your furnace or air conditioner, need a minor adjustment or a major repair to your heating or air conditioning system or need a HVAC install, you can depend on Air Quality Mechanical to provide the workmanship you expect and the promptness you prefer for your Missoula business or residence. Air Quality Mechanical services the Missoula area as your local indoor air quality, heating and HVAC service for fast response, quality work, and excellent product delivery. Air Quality Mechanical provides the service you need - we guarantee you're more than a number, and to prove it we'll treat you like family. Call us today to learn more about our services and products, and find out how we can keep your HVAC system maintained and running smoothly. Installing, servicing and maintaining: Daikin, Goodman Furnace and HVAC sytems, Honeywell, Amana and EverRest. We also install Mini Split systems that provide quality air solutions without the duct work. 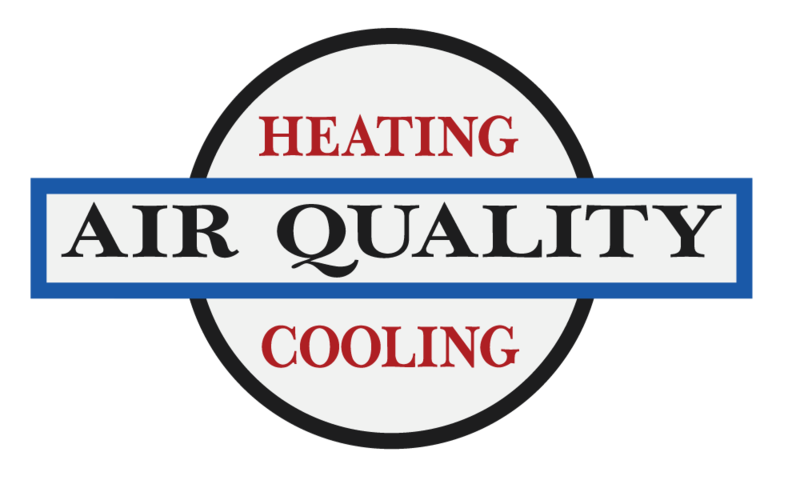 Call Air Quality Mechanical to learn more about our new Mini Split or HVAC systems today! Copyright © 2019 Air Quality Mechanical, Inc, all rights reserved.